Wondering where to get Home Delivery Service for healthy means in Las Vegas? Las Vegas, Nevada may be known as the city that never sleeps, a 24-hour town, but there are times when 24 hours in a day just doesn’t feel like enough. You want to eat healthy, but you don’t have time to plan healthy meals, stand in long grocery lines, engage in food preparation and clean up. Wouldn’t it be wonderful if someone could handle the planning, shopping and cooking and deliver delicious meals right to your door? It’s true! There are several companies to choose from in the Las Vegas area and abroad that specialize in home delivery meals! 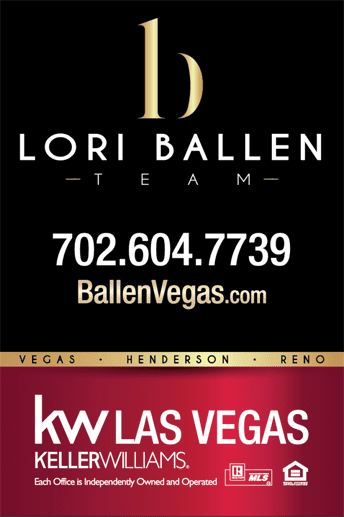 If you decide to use any of these great companies, Tell them Lori Ballen from Keller Williams Realty Las Vegas sent you! Want to add your favorite or comment on how you like these companies? Scroll down to comments and let us know! 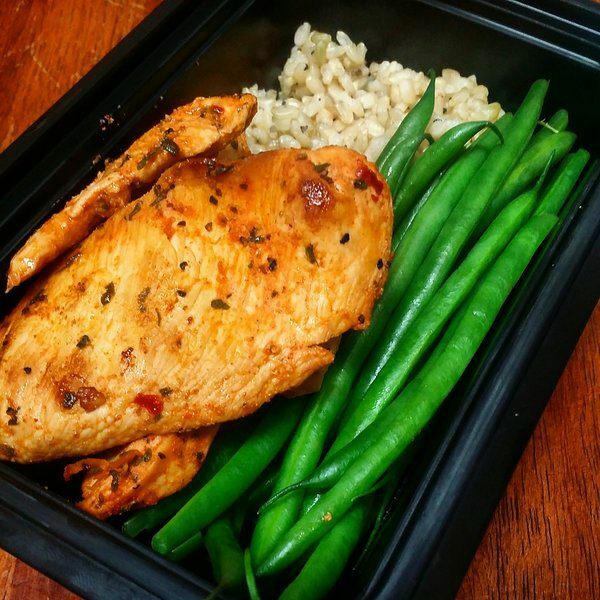 Fit Prep is a company designed by personal trainer and Sous Chef, Jo Duarte. First you choose your portion size – lean or bulk. Next, choose your plan or product. Then, sit back, relax, and wait for your home delivery of meals for the week! It is that simple. 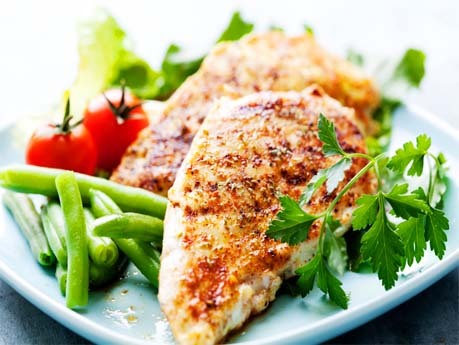 Fit Prep prides itself on restaurant quality food at fast food prices. Give them a call at 844-Fit-Prep (844-348-7737). Food For You Vegas offers all natural, gluten friendly, diabetic friendly, and affordable meal options prepped and ready, delivered fresh to your door. Choose from a seven, fifteen, or thirty-day healthy meal plan including breakfast, lunch, and dinner. Order at least 48 hours in advance. There’s a one-time fee of $30 to cover the cost of your cooler. Prices vary based on individual plans. Contact Food For You Vegas at FoodForYouVegas.com, or call (702) 331-6689. Fresh n’ Lean Las Vegas offers organic, vegan, vegetarian, gluten-free, plant-based organic foods, prepped and dropped off right at your door at home, at work, or at your hotel! The standard plan includes breakfast, lunch, and dinner for your choice of five or seven days per week for just $27.99 per day. No more wondering what’s for dinner, and no more frantic last-minute runs to the grocery store. Everything you need to eat healthy is prepared in advance, and delivered directly to you. Visit online at freshnlean.com, drop them an email at info@freshnlean.com, or ring their telephone at 888-420-4080. Modern Proteins, perfect for bodybuilders and health-conscious consumers, offers healthy, high protein meals with no soy, wheat, whey, gluten, dairy, or preservatives. Proteins are baked exclusively with lead-free American made Pyrex. 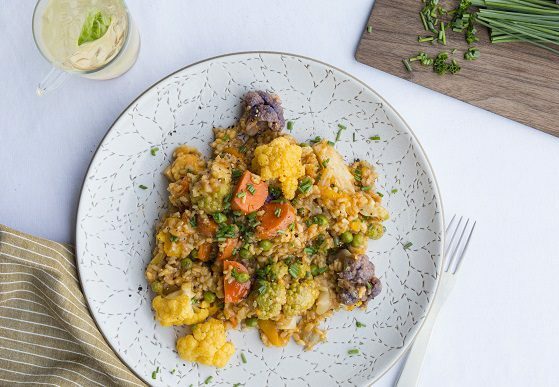 Modern Proteins, not recommended for vegetarians, offers premium, discount, and other options for having meals delivered directly to you at home or at your hotel. Visit Modern Proteins online at modernproteins.com, or give them a call at 888-788-6094. Modern Proteins is located at 6475 W. Charleston Boulevard, Suite 110, in Las Vegas, Nevada 89146. Meal Prep Las Vegas is owned and operated by Erika Hommel, a 19-year Boulder City resident transplanted from Seattle. Erika’s vision and goal is to provide residents and guests of Las Vegas with delicious food that help you maintain health and body shape. 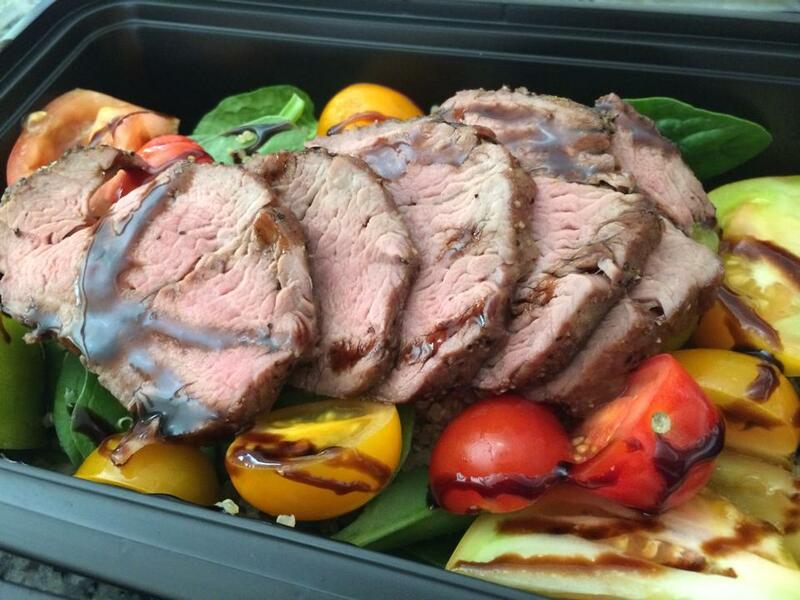 You can choose from a variety of options including 4 oz protein meals, 6 oz protein meals, or 8 oz protein meals. You can choose up to three meals a day for up to seven days a week, with other options available. 4 oz protein meals three times a day, seven days a week, start at $197 per week, delivered fresh right to your door. Visit online at MealPrepLV702.com, or give them a call at 702-499-0397. 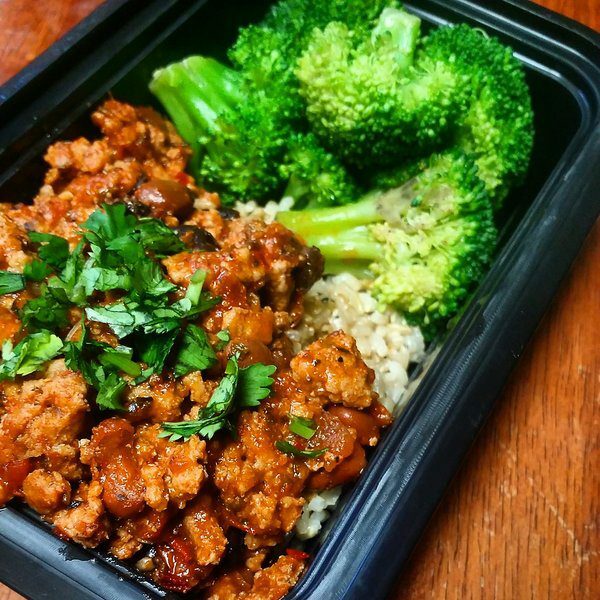 Meal Prep Vegas at MealPrepVegas.com offers dinner delivered to your door starting as low as $7.50 per meal. Limited vegetarian options are available. Breakfast and lunch are not options for these meal plans. Call 702-624-9286 for more information. Ninjas Nutrition in Las Vegas offers a variety of plans including weight management plans and muscle building plans for as little as $7.50 per meal. Ninjas Nutrition also offers breakfast and snacks. There’s a minimum order of five meals per week, but delivery is free. Visit online at ninjasnutrition.com, or give them a call at 702-338-4008. Ninjas Nutrition is located at 1750 South Rainbow Boulevard, Las Vegas, Nevada 89146. You don’t have to weigh yourself down with the tasks of planning healthy meals, standing in long grocery lines, or spending hours in the kitchen trying to prepare tasty, healthy meals. Life in Las Vegas can be demanding, and sometimes you want to leverage out things you don’t enjoy or aren’t good at doing. Choose from a variety of companies who do the planning for you, put together healthy meals you’ll enjoy eating, and deliver those meals directly to your door, whether at home, at work, or at a local Las Vegas hotel. 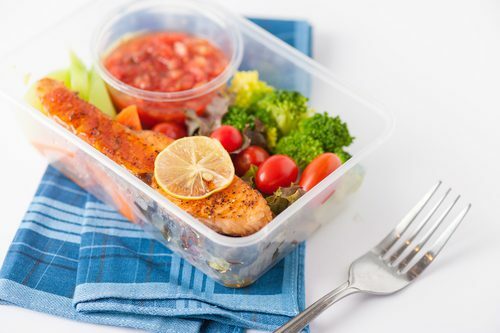 Store meals in your refrigerator or freezer, then pop them in the microwave for well-balanced nutrition you’ll enjoy eating, and don’t have to clean up after!